Have products that need to be shipped out and back for special events? We can do things the other guys can't. Don’t have space or time to deal with branded materials? As an added value for our clients, we’ve created a turnkey service to help manage and distribute your event materials “out and back” from each destination. How does this work? 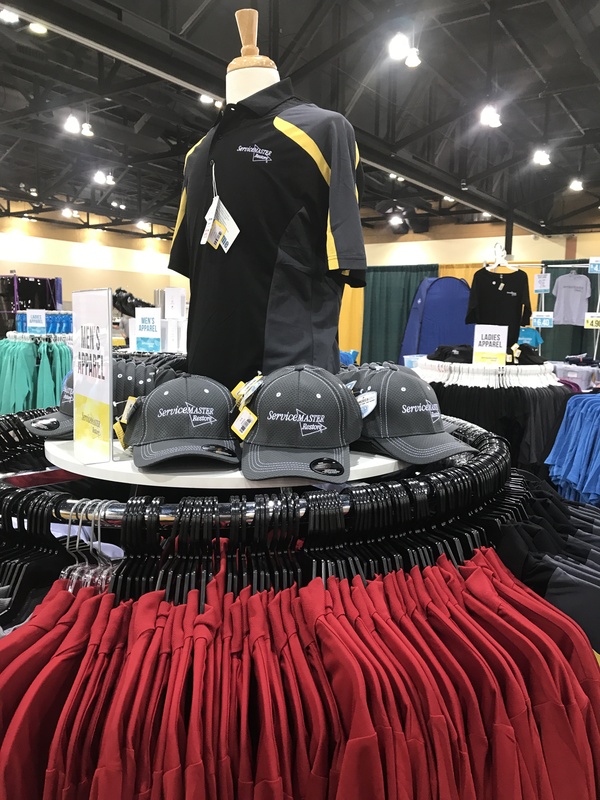 When our client has a special event, our team ships the merchandise to the client event, ensuring everything arrives on time and is easy to find and unload. Afterwards, our client ships the merchandise back to our warehouse where we clean, launder, repair and repackage the goods for future events. "Our team relieves the stress of busy clients who need someone else to manage the cleaning, storage, repair and reordering of their event supplies and materials."